Earlier today, BPI-PhilamLife Assurance Corporation kicked off Bancassurance Month this October during the unveiling of the new BPI-PhilamLife Makati Building along Ayala Avenue in Makati City. 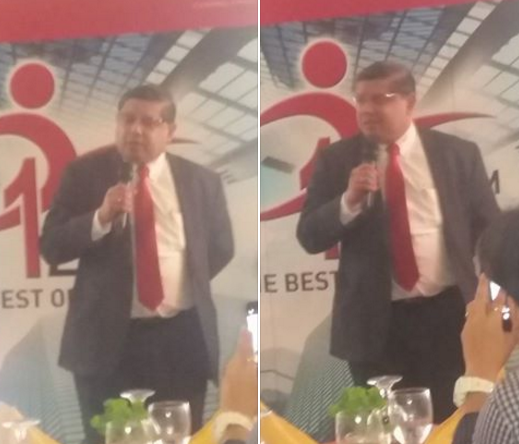 Surendra Menon, CEO of BPI Philam Life Assurance Inc., led the month-long celebration, which aims to educate Filipinos on bancassurance and the many advantages it gives insurers and customers. Menon stressed on the importance of securing an insurance to guarantee one's long-term protection throughout the different stages of life's journey. 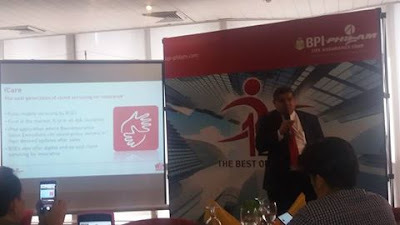 And the bancassurance firm BPI-Philam Life Assurance Corporation seeks to be the Philippines’ top insurance firm by intensifying its awareness campaign and increasing its presence in the majority of Bank of the Philippine Islands (BPI) branches by the end of 2016. "Insurance penetration is still very low at around 2% based from the latest report of the Insurance Commission. We want to ensure that all Filipinos have access to the right protection solutions to provide adequate insurance coverage for their lifestyle requirements. We want to be able to provide insurance that is accessible and affordable to every market segment." “BPI Philam continues to see strong potential for bancassurance given the continued rise of the middle class, the continued economic growth brought by the high productivity in the country and the increasing savings rate, These factors also present an opportunity to educate Filipinos on the importance of financial planning as a way to help them win during life’s key moments from marriage to parenthood, or from business management to retirement,” according to Menon. BPI-PhilamLife Assurance Corporation have several products lined up encompassing all from the very high end banking down to the microinsurance level, which will be revealed eventually. BPI-PhilamLife Assurance Corporation is also set to hold the Bancassurance Walk come October 5, 2015, wherein 200 employees will walk along Ayala Avenue to create Bancassurance Awareness.